Synopsis: A play that interweaves the lives of five twenty-something's in NYC. Our narrator, Hugo, is an eccentric amateur astronomer who unfolds the tale of Scott, a budding writer, and his star-crossed relationship with Kate, a rising career-woman. They split up, but try to remain friends and roommates, each learning how to let go and move on. 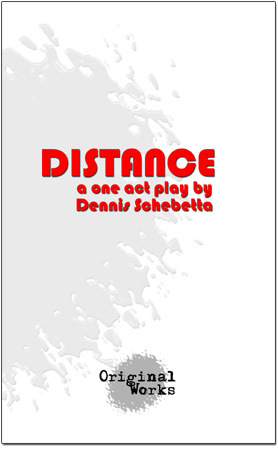 The play takes an off-beat and comic look at love, friendship, and physics.